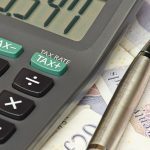 Another major organisation representing contracting professionals has criticised the recent report from the Institute for Fiscal Studies (IFS) for misleadingly claiming that freelancers and the self-employed are gaining unfair tax and National Insurance Contribution (NIC) advantages over the employed. The Freelancer and Contractor Services Association (FCSA), an Umbrella Company trade association, has now joined the Association of Independent Professionals and the Self-Employed (IPSE), a contractor body, in exposing flaws in the IFS’ reasoning. Earlier this week, IPSE CEO Chris Bryce described the IFS report as ‘ludicrous’ for failing to appreciate the enormous differences between employed and self-employed/freelancer statuses. Many self-employed freelancers, he said, receive no pay for sick leave, no company benefits, no paid training, no pension and no certainty of a subsequent job when their current contract ends. The FCSA focused on the IFS’ claim that there is a need for alignment between the differential NIC rates between employed and self-employed people, as there are negligible differences in NIC funding for both groups. This argument, the FCSA says, is “fundamentally flawed” because the self-employed have no access to a raft of NIC-funded state benefits. These include sick pay and unemployment benefits as well as substantially lower maternity pay than conventional employees, who receive a minimum of 57 per cent more than self-employed freelancers. 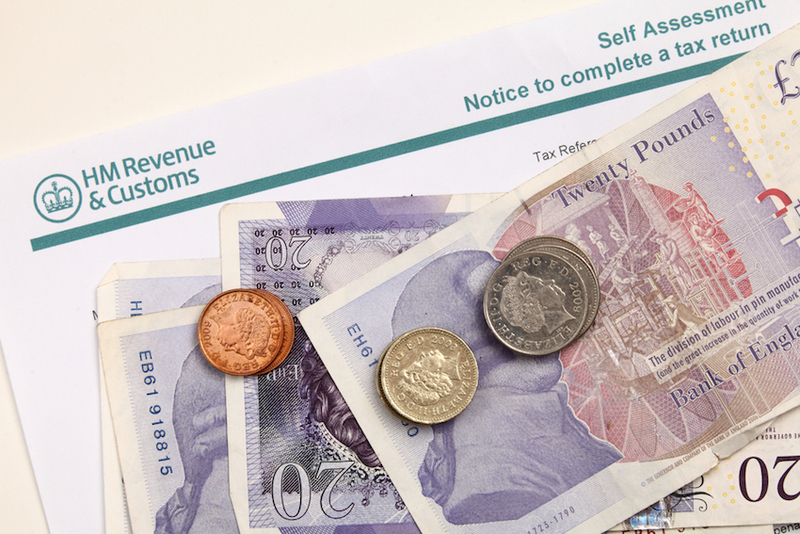 The IFS’ claim that those who are self-employed have identical entitlements to the new state pension also comes under fire from the FCSA, which points out that these contractors are not included in the new auto-enrolment policy. The new scheme means that the self-employed have no access to the tax relief that employees enjoy. Additionally, they are required to pay a minimum of 35 years of NICs if they are to obtain the state pension. Many are simply not in a position to do this, so the current arrangements hardly constitute an equal playing field. Describing the IFS’ position that employees are being penalised by the NIC system as “wholly unjustified,” the FCSA’s CEO, Julia Kermode, said that the Institute should re-examine their figures to identify the differential benefits available to the two categories of worker that account for the different NIC rates paid.